If your organization is using Power BI service, you can Publish reports to the Power BI service and setup Scheduled refresh. On the File menu select Publish, and then select Publish to Power BI. 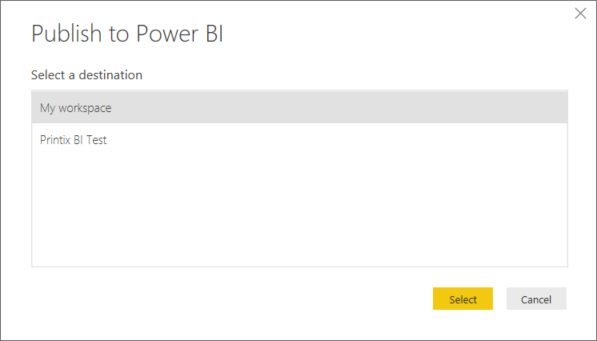 In the Publish to Power BI dialog select a destination and select Select. Select the link Open ‘Printix-PowerBI… to open Power BI on the web. Select Got it. Select Data source credentials, select Edit permissions to open the Configure dialog. Copy Username from the Analytics tab and paste it into User name. Copy Password from the Analytics tab and paste it into Password. Enable Keep your data up to date and setup the Refresh frequency to Daily. 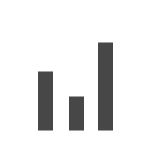 The refresh should NOT happen more often than the number of times per day data is extracted from Printix.